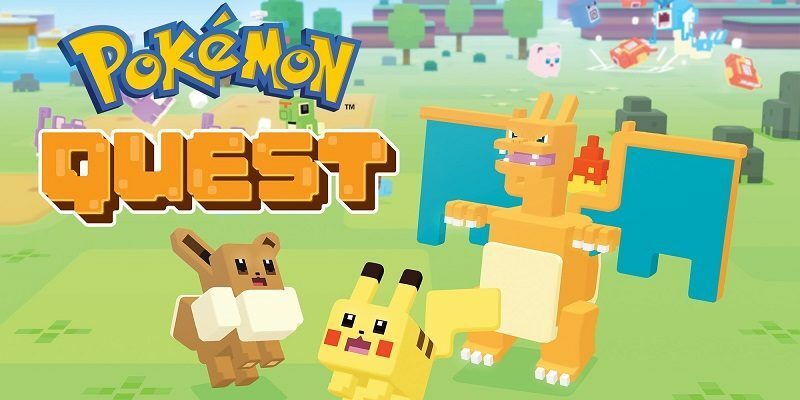 On this page, you will find all there is to know about the various Software updates for Pokémon Quest on Nintendo Switch (originally released on May 30th 2018 in Europe, North America, and Japan), and on Android / iOS (originally released on June 27th 2018 in Europe and North America, and June 28th 2018 in Japan). NB: this page lists updates for both the Nintendo Switch and Android / iOS versions of the game. Make sure to check out for which version each update listed below applies to! How to download updates for Pokémon Quest for the Nintendo Switch? How to download updates for Pokémon Quest for Android and iOS? Fixed a bug where Pokémon on your team stopped moving when certain moves were used.